Dusting and vacuuming of all surfaces including trim work. Windows inside only and glass cleaning. Dusting all walls and doors. privacy. We do not share or collect any customer's personal information. When the dust and debris from your new construction or home remodeling project gets overwhelming, TCS can help you. Dirt and debris are inevitable during any renovation project. We have the equipment to erase the remnants of a recent construction job. All of this post-construction dust and debris should be removed to make your premises ready for occupants. 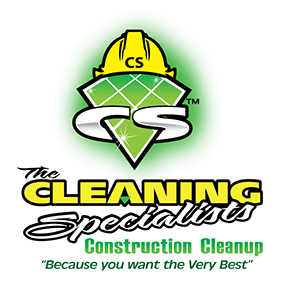 Want to clean up all the dust and debris from all the construction work?